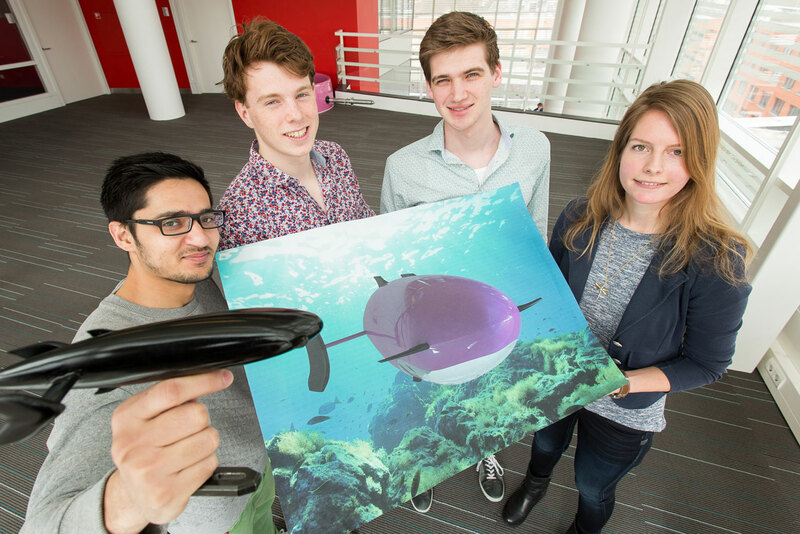 Students of the Inholland programmes Aeronautical Engineering and Livestock Management in Delft built the submarine by themselves. 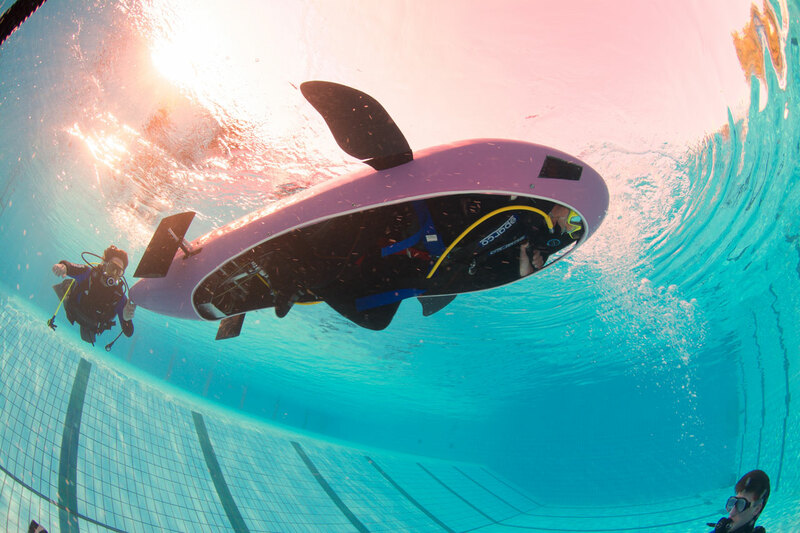 The main reason for developing the one-person submarine was to participate in the International Submarine Race in Washington, from 22 to 26 June 2015. A unique aspect of the submarine is that it is ‘fish tail driven’. The driver, wearing a diving suit with compatible gear, enters the three-metre long boat, and propels it by pedalling bicycle pedals. 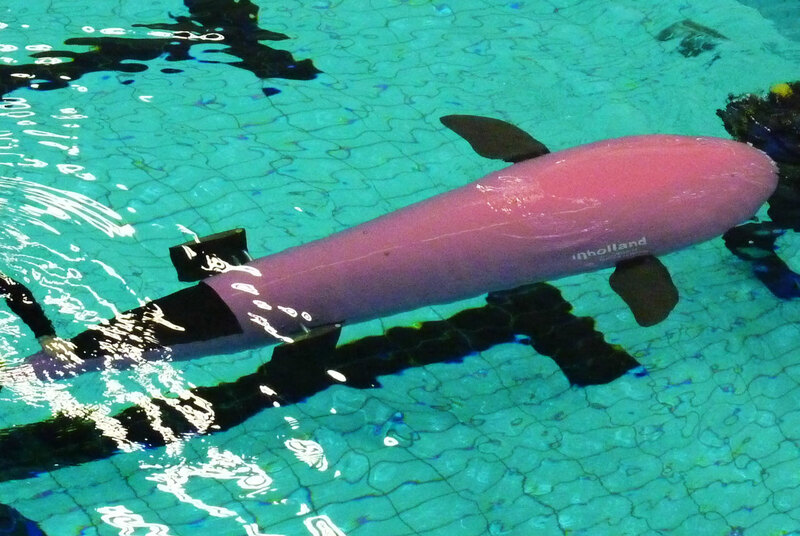 The design of Argo is based on the science of biomimicry, that studies models provided by nature and then uses these designs and processes to solve human problems. Before building their boat, the students studied the movements of fish. Argo was built by the Inholland Innovation Studio at Inholland Composites, which facilitates technical, innovative and sustainable projects within a creative and social environment for students. Argo Wij-Inholland Award 2015 from Innovation Studio on Vimeo.